In a world full of skeptics, cynics, heartache, and heartbreak we find it increasingly difficult to find a reason to dream. A sin-fallen world feeds us all sorts of lies that cause us to abandon our dreams altogether. 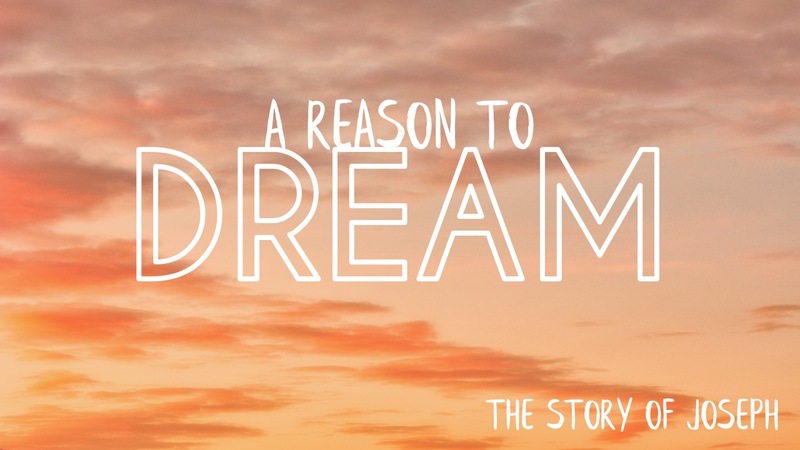 In the book of Genesis, we find the story of Joseph who seemed to have every reason not to dream. But he held on to his dreams, because they were a gift from God.